the Connector for fellowship and a light breakfast. The Adult Fellowship Sunday School Class meets every Sunday at 10:00am. Members are men and women from 50 years old and up. The curriculum for this group is Cokesbury’s Adult Bible Studies Series. There is a rotation of teachers who present the Sunday School lesson each Sunday. Coffee is served. The Adult Fellowship Class meets in Room 213 located at the far end upstairs in the Education Building. Come join us for a fun time! The Chapel Bible Class meets every Sunday at 10:00am in the Chapel Bible classroom downstairs in Room 102. Members are men and women from 50 years old and up. This classroom is easily accessible and is studying the New Testament. Coffee is served and all are welcome! The Ed Jones Sunday School Class meets every Sunday at 10:00 a.m. in the Ed Jones Conference Room - Room 104, on the first floor on the Education Building. This class is a multi-aged group that uses various 6 to 8-week video based/discussion series. The discussion is led by various members of the class. We have used “How God Takes Our Little and Makes It Much”, “The Journey”, “Change the World”, and “The Easter Experience”. Fellowship begins each Sunday, then the lesson. Please come join us for fellowship, growth in Spirit, and discussion of how you fit into God’s world. The Kingdom Seekers Class is a multi-aged adult group that meets during the Sunday School hour each week in the Media Room - Room 210, on the second floor of the Education Building. This class uses various studies, typically a 15 to 20-minute DVD followed by group discussion time. Our group is self-led with lively, open discussion. We welcome diverse backgrounds and no prior knowledge of bible study is needed. Come and grow your spirit with us as we study the Word of our amazing God. 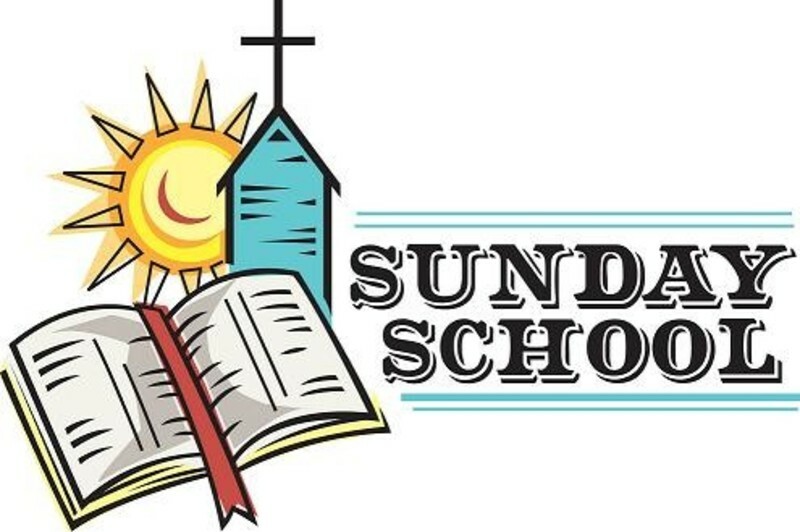 The Youth Sunday School Class is made up of middle school and high school students, who meet at 10:00 a.m. each Sunday in the Youth Room - Room 211 on the second floor of the Education Building. This class uses video based studies to explore the Bible. On Sunday mornings at 10:00am, the Children's Sunday School classes meet together in Room 207 for a combined gathering and opening. For the instructional time, the children break into age-level groups that include: 3 and 4 year olds in Room 208; and kindergarten through 5th grade in Room 207. The teachers use Cokesbury's DEEP BLUE Sunday school material for children. A nursery is provided during the 10:00am Sunday School hour for all children 2 years of age and under. The nursery is located downstairs in the hallway near the church offices in Room 121.